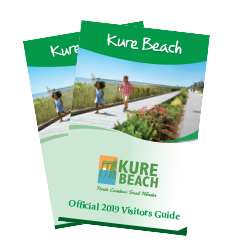 Kure Beach offers an array of vacation rental homes to fit every size family and budget. Relax in the backyard at your private house complete with a pool and grill. Soak up the sun on the deck of a condo perfect for two. Or wake up by the surf in an oceanfront vacation home just right for family and large groups with beach access. Our rentals are the easiest way to enjoy the conveniences of your own home, from fully stocked kitchens and fresh linens to umbrellas and beach chairs. Find the perfect beach rental whether you want a pool, pet-friendly home, high-speed internet, or nearby public beach access.